Derek Hayes is a Toronto writer who was born in London, Ontario. He has a BA in history from Queen’s University and a Bachelor of Education from The University of Maine at Presque Isle. He has worked as a high school teacher in Taipei, Istanbul, and currently teaches in Toronto. 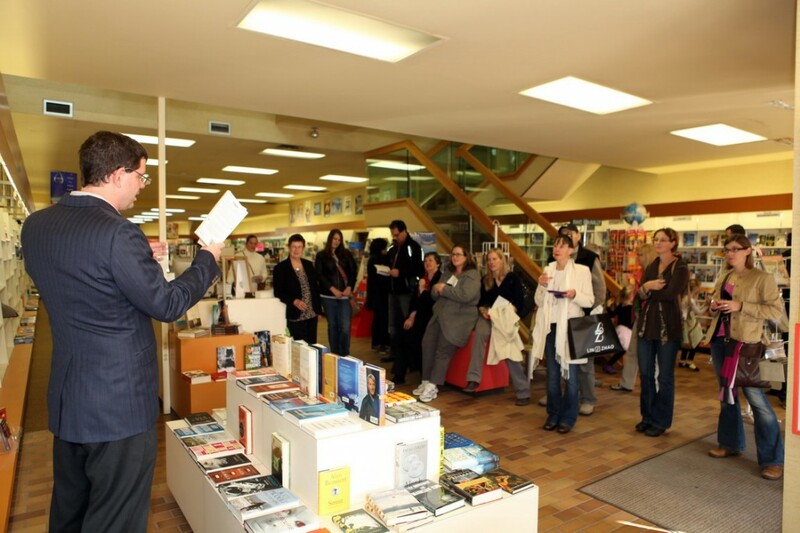 Although Derek Hayes has been writing professionally for ten years, he is still relatively new to the Canadian literary scene. His stories explore motifs of contemporary human nature, such as anxiety, vulnerability and neuroses. The different voices of each story belong to characters of various social strata, background and ethnicity. This celebration of what it is to be empathetic adds depth to the collection. Hayes is a Toronto writer. 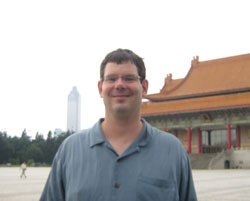 He received his BA in history at Queen’s University and has worked as a high school teacher in Toronto, Taipei and Istanbul. Hayes was born in London, Ontario and lives in Toronto.